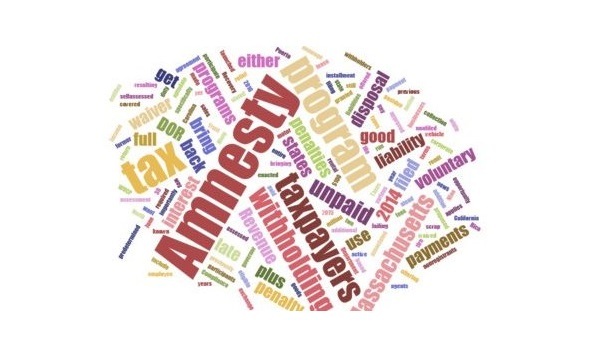 Karachi: The Declaration of Overseas Assets Amnesty Scheme is to be announced in March, a news source quoted Federal Minister for Finance Rana Muhammad Afzal Khan. Under this scheme, resident and non-resident Pakistanis can bring their assets to Pakistan after declaring their bank accounts. Those looking to bring their assets to Pakistan will do so by paying 2% tax, and those not interested will be required to pay 4% tax. According to details, the government has agreed for the tax amnesty scheme for Pakistanis on the demand of traders and members of Chambers of Commerce.